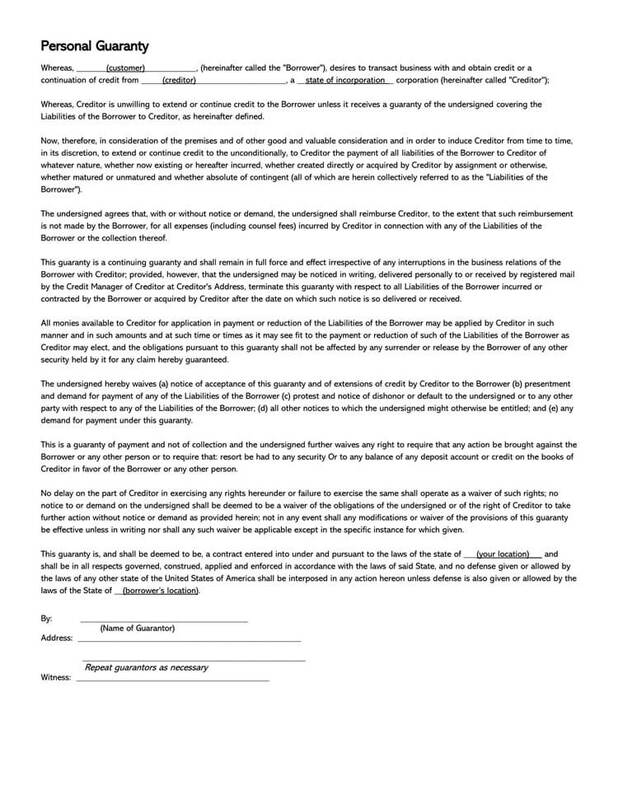 A personal guarantee form for loan is a document that enables a person, known as a guarantor, to take responsibility for a personal loan if it’s not paid back by a borrower. As a borrower, it’s pretty easy to get a personal loan when you have a guarantor. 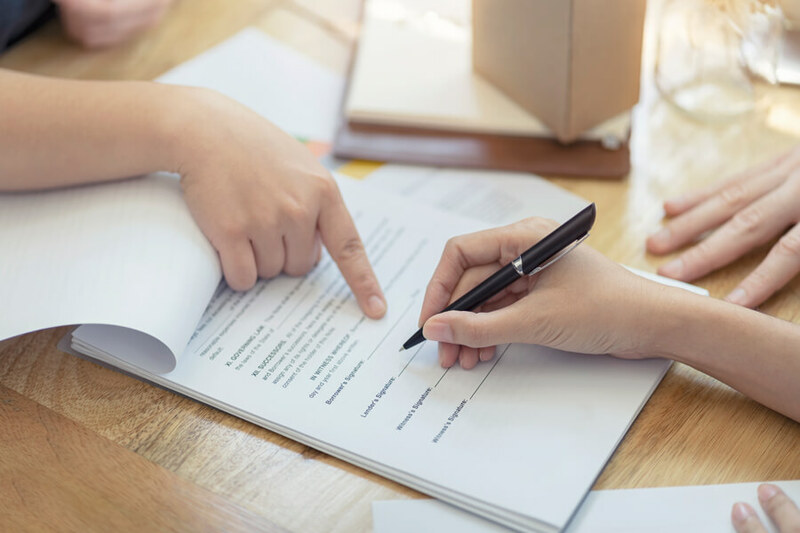 Due to the risks posed by unsecured loans, some lenders might not typically approve a personal loan unless a borrower gets a guarantor who’s willing to take responsibility of their loan. In most cases, when the lender is not confident of the ability of the borrower to pay back the loan or the loan is huge, the lender might request a guarantor as security. Relatives, colleagues, and friends often sign as personal loan guarantors. 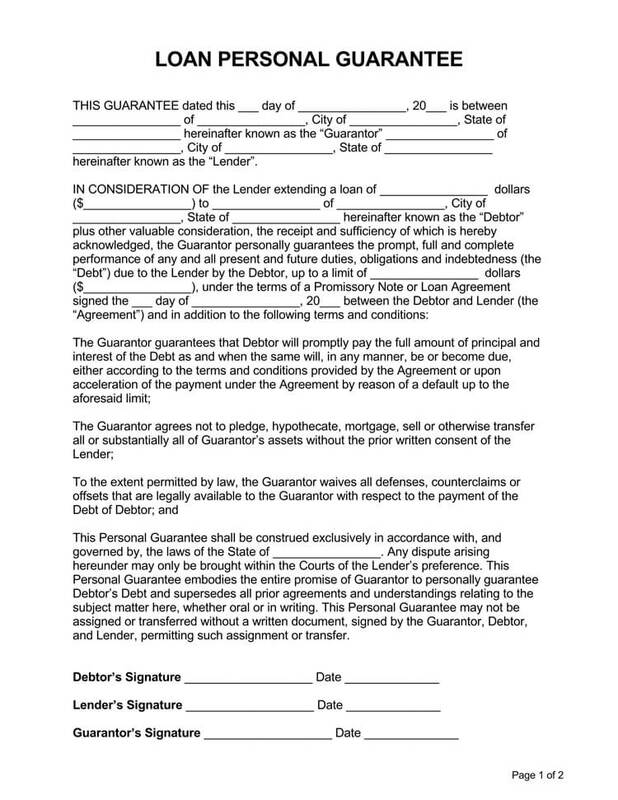 A personal guarantee is, basically, a legal promise by an individual or an organization that they will repay any outstanding loan if the borrower fails to do so. This legal clause is meant to protect the lending institution in a situation where the borrower is unable to pay back the loan. Individuals with a limited or poor credit history might only qualify for a personal loan if they get a guarantor. For instance, an individual with a relatively low credit rating who is looking for a line of credit to help them cover unforeseen expenses might be required by the lender to look for a guarantor before the lender can issue them the line of credit. Mortgages, business loans, and car loans are all examples of personal loans where a guarantor might be needed to assume liability in case of default. 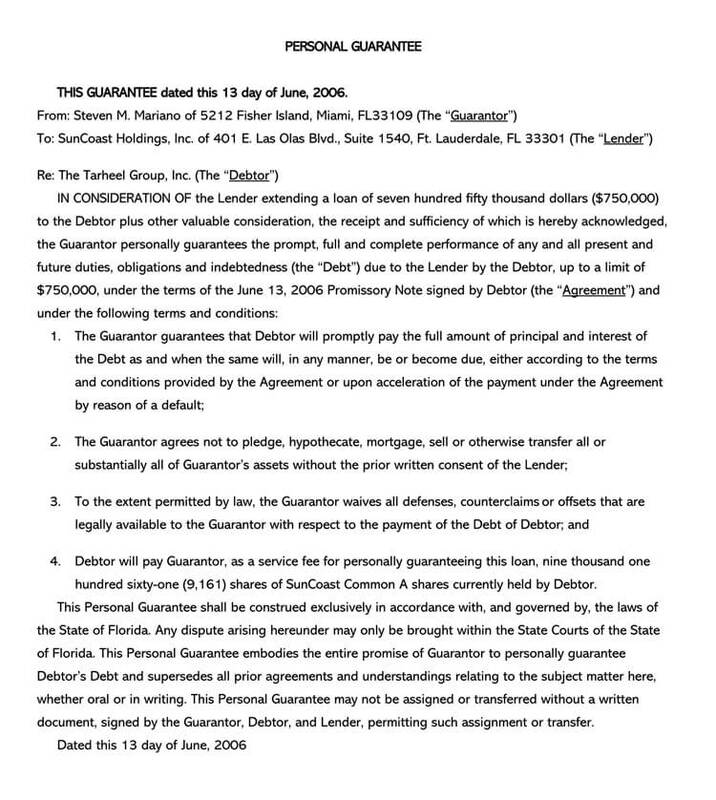 The guarantor will put up some assets as collateral to guarantee the loan. If the debtor makes loan payments promptly without defaulting, the guarantor will not owe any money to the bank or take any action. However, if the debtor cannot make the payments, then the guarantor will take on the responsibility of the outstanding balance. Apart from making the slated payments, the guarantor might also be asked to cover any interests or costs incurred due to the late payments of the borrower. 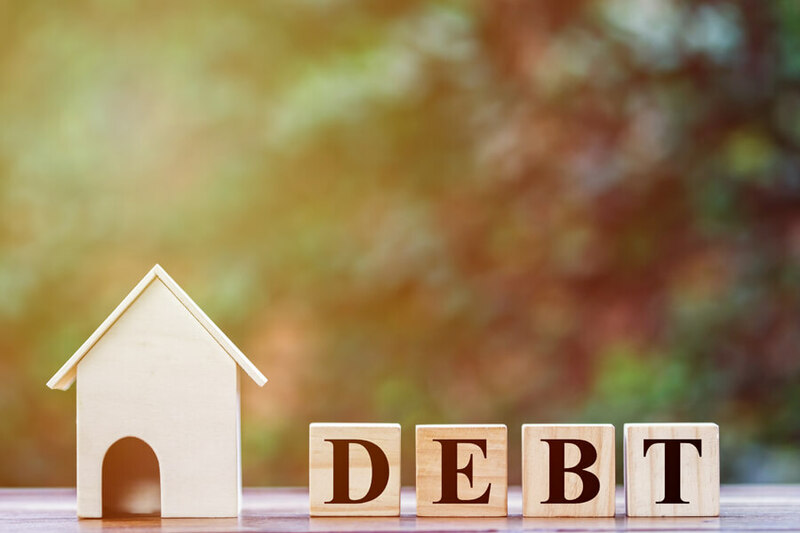 If the guarantor can’t cover the remaining debt, the assets placed as collateral for the loan will be put on sale to cover the outstanding debt. 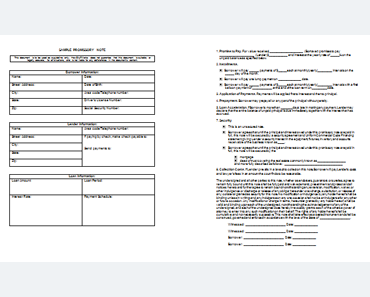 The personal loan guarantee form outlines the loan balance in full and the specific state in which the loan was granted. 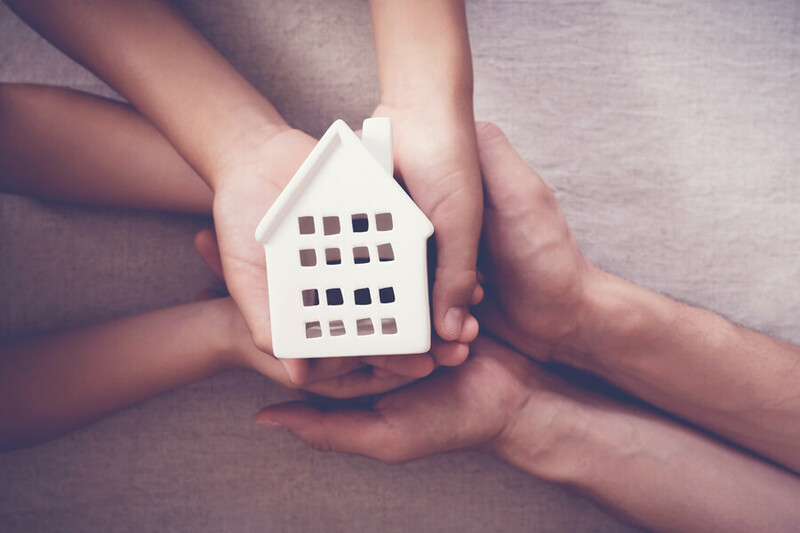 Since the standards of lending do vary from one state to another, specifying the place the loan originated from will clarify its legal context as well as the explicit provisions that might carry on the loaning contract. 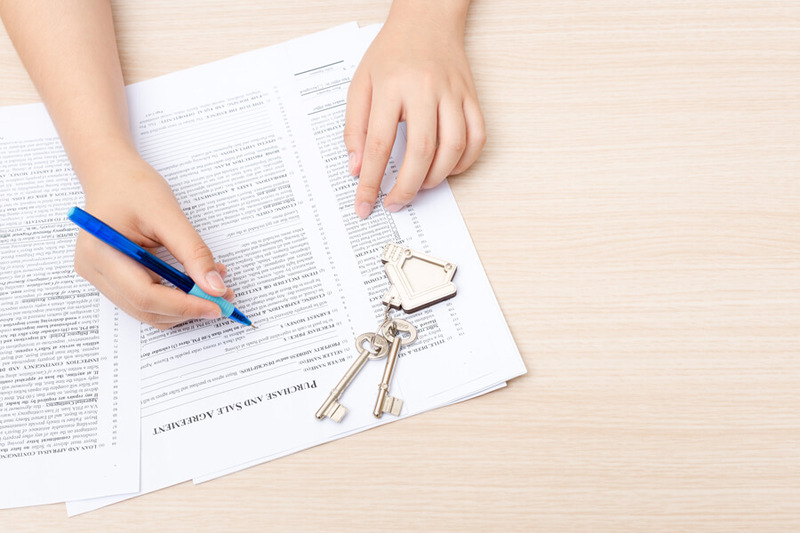 Just like any other legal contract, a personal loan guarantee must indicate the parties involved and their addresses. It should also be signed, authenticated, and dated. 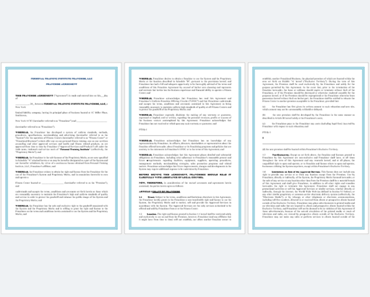 Copies of the loan guarantee should later be given to the borrower, guarantor, and the lender. Before agreeing to any form of personal guarantee, you should look at your finances and your business objectively, understanding the possibility that in spite your best intentions and efforts, there is a possibility that your business can fail. Carefully consider all the possible ways every provision within the contract could affect your finances and your business in the long run. In the end, you always ask yourself if the risk involved is worth the prize. 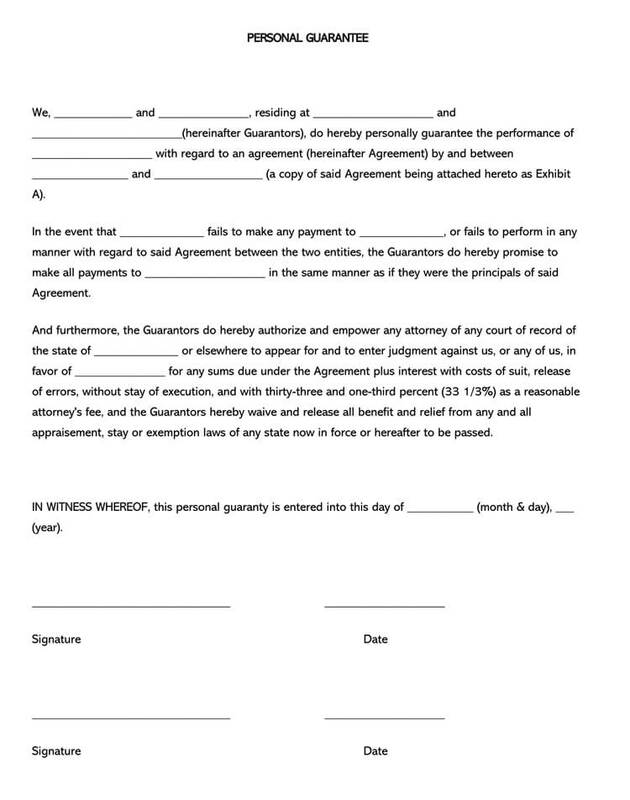 I/We, _____________ and _______________, residing at ____________________ and _________________________ (henceforth Guarantors), do herewith personally guarantee the due performance of ____________________ with regard to a contract (hereinafter Contract) between and by ________________ and __________________. 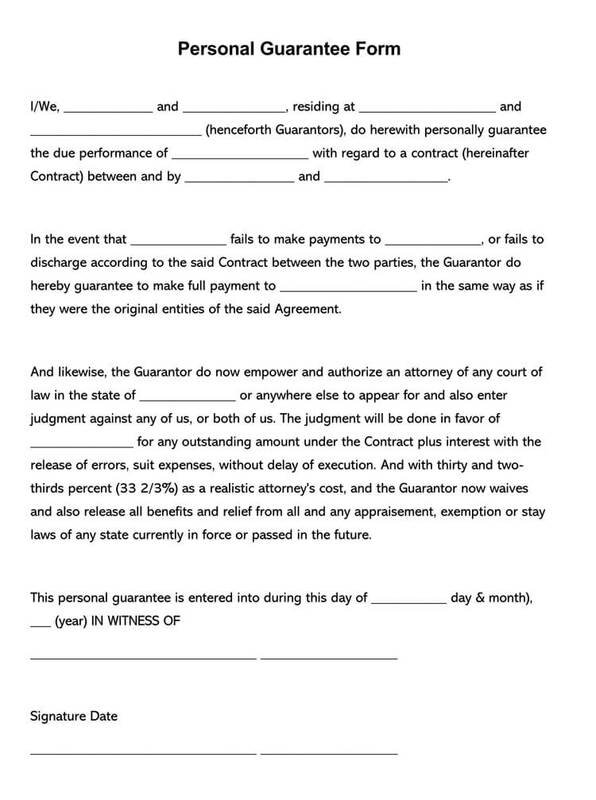 In the event that ______________ fails to make payments to ______________, or fails to discharge according to the said Contract between the two parties, the Guarantor do hereby guarantee to make full payment to ____________________ in the same way as if they were the original entities of the said Agreement. And likewise, the Guarantor do now empower and authorize an attorney of any court of law in the state of ______________ or anywhere else to appear for and also enter judgment against any of us, or both of us. The judgment will be done in favor of _______________ for any outstanding amount under the Contract plus interest with the release of errors, suit expenses, without delay of execution. And with thirty and two-thirds percent (33 2/3%) as a realistic attorney’s cost, and the Guarantor now waives and also release all benefits and relief from all and any appraisement, exemption or stay laws of any state currently in force or passed in the future.